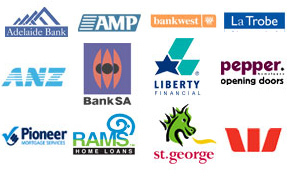 HOME Mortgage provides a range of mortgage broking services to customers in Surrey Hills and the surrounding area including variable rate loans, first home buyer loans, investment property loans, construction loans and home equity loans. HOME Mortgage have over 6 years of industry experience providing quality mortgage broking services to customers in Surrey Hills. As one of Surrey Hills's preferred choice for mortgage broking we have developed a strong reputation amongst the Surrey Hills community for providing a high quality home loan solutions at competitive prices, for all kinds of needs.